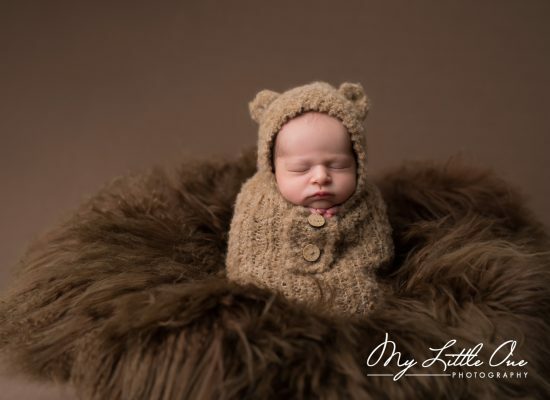 “Could not rate Kevin and his baby photography business highly enough!!!! He has captured our daughter perfectly. He worked with our 2 and a half yr old like she was one of his own with such kindness and fun. Our daughter had no idea she was having photos and thought it was a fun game. With the photos taken my wife and I were blown away with how professional they looked and how perfect they are. I honestly cant see how anyone could have done a better job. 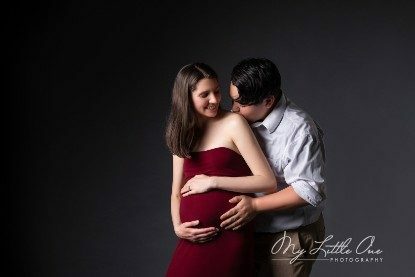 “We had a lovely session with Kevin and his wife Kathy in my maternity photo shoot. He is a genuinely kind and professional at his work. Definitely felt so comfortable to do the shoot. 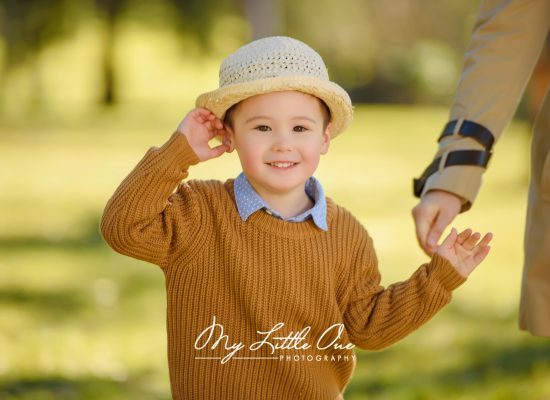 Will highly recommend friends and families for their moments to be captured in future. 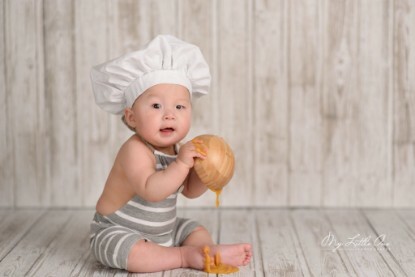 Kevin is so professional, kind, friendly, and so patient with our baby, we love all the photos! 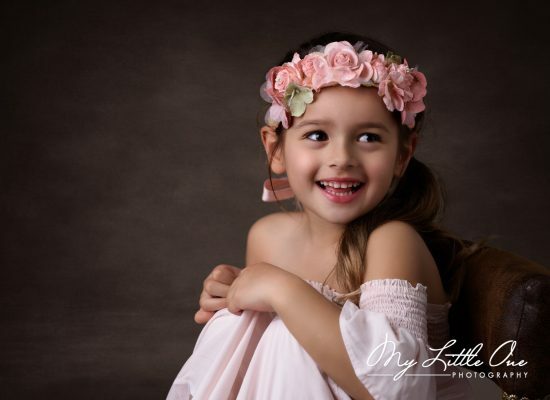 My Little One Photography Studio is a boutique portrait studio specializing in custom Fine Art maternity, newborn, baby, children and family images. For new parents, having a newborn baby is a milestone in their life. 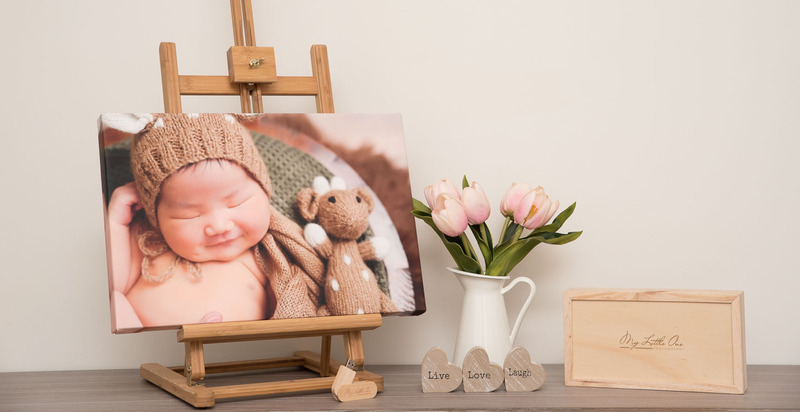 Our goal is to capture this most precious moment for your family and produce your newborn’s first art piece which will be cherished for a lifetime. We care about how the photos look now. We also care about how they look 50 years later. 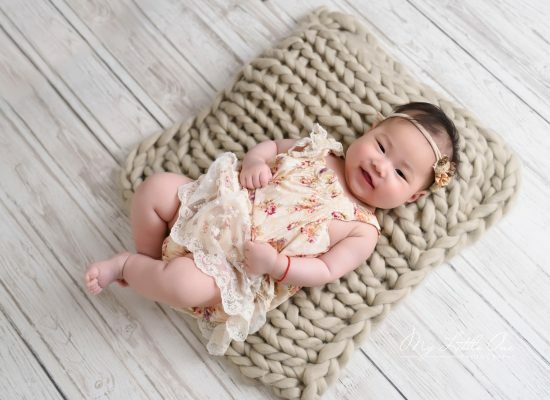 We have various topics about newborn babies for new parents. Please feel free to share the post you like with your friends. 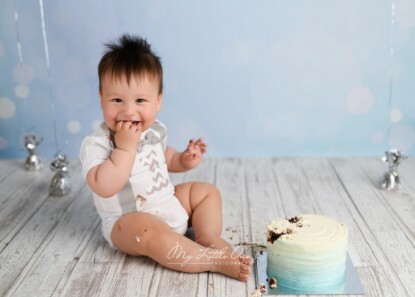 Cake Smash Limited Session is Coming on 8th Sept! Want to know more about How We Work? BTS Videos for You! 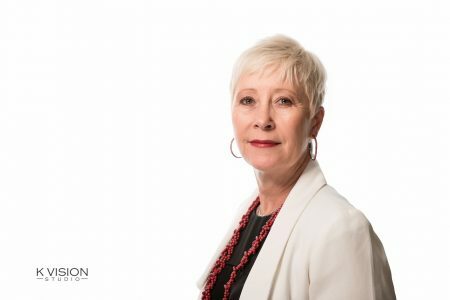 Professional Headshot is extremely important for you and your business. It is the same for ID photos you use for your LinkedIn, profile and resume. It is the most critical investment in your career. Your headshot will affect clients’ decision on if they choose you or other competitors. 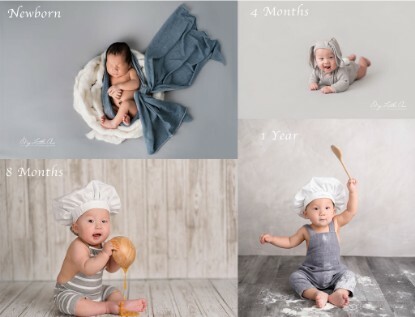 With on-site professional shooting and quick retouching, in only 3 minutes everyone will get the best quality photos through the online gallery – we truly achieve global Live Photo sharing. 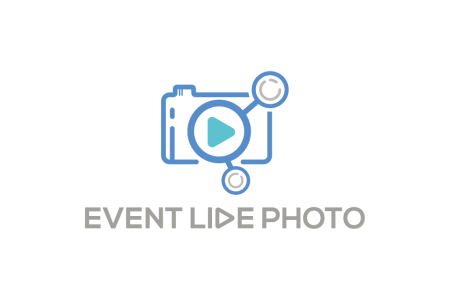 Whether you are an event organiser, a party host, an actor, or off-site audience, you can get Live photos during the event! 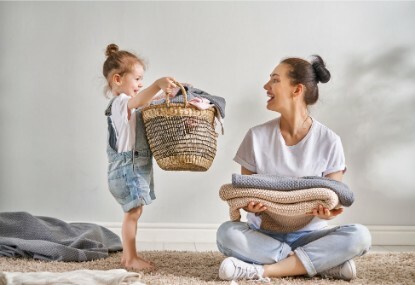 We help families who value artworks to get gorgeous photos with delight experience by providing customized design service and high-quality printing products which can last for a lifetime. Kevin Shi, M. 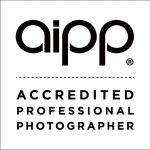 Photog., Cr., CPP | Master Photographic Craftsman | AIPP Certified Professional Photographer Serving the Sydney area including Central and Rhodes, Macquarie Park, Chatswood, Hunters Hill, Ryde, Burwood, Castle Hill, Baulkham Hills, Bella Vista, Kellyville suburbs.